birth, death, wealth, power, strength, fertility, virility, vitality.. I found these thoughts displayed on one of the walls inside of IRRI’s Riceworld Museum during our recent visit with our friends from DTI-CITEM. And whoever counters that thought needs to be exiled! LOL. Well, it’s a half-joke. Look how golden this rice field?! I am truly thankful for my team, for bringing me here. 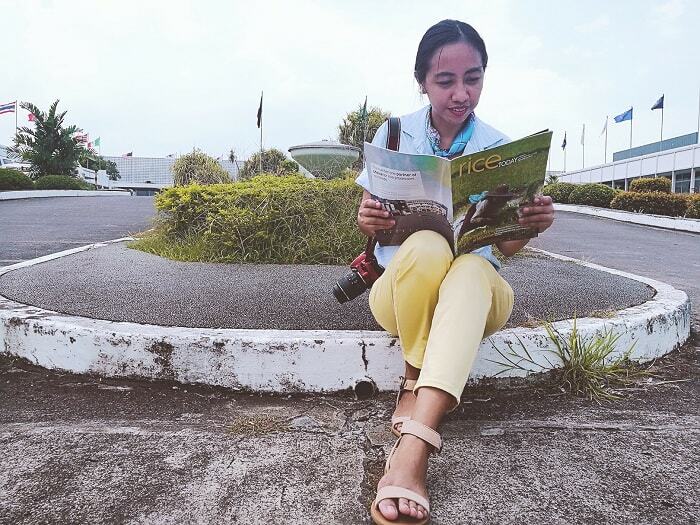 It was my first time to visit IRRI but I am quite familiar with what they do, thanks to my late father who always shares stories about his college years in Los Banos, and also his days in IRRI. Am not sure if he did work here (I forgot the specific details) however, each time he’s telling me about it, I could always feel his pride with IRRI. My late father was an agriculturist, reasons why I learned some knowledge about gardening, farming and environment - things that wasn’t even taught us in public school (ironic isn’t it?). 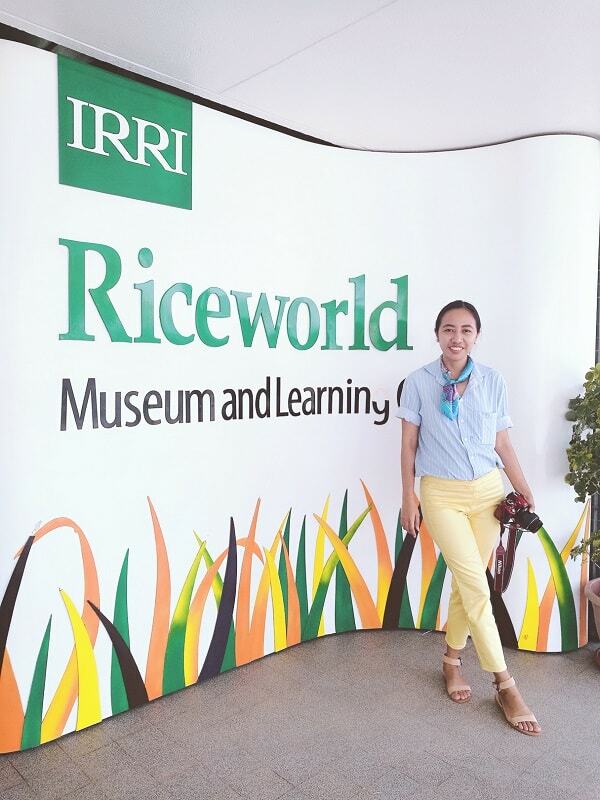 Somehow, my tour at IRRI Riceworld Museum is quite emotional for me. It’s like I am visiting the museum with my father. Established in 1959, International Rice Research Institute (IRRI) is an international agricultural research and training organization having Los Banos, Laguna as the headquarter conducting research on the rice plant and applied research on all phases of rice production, management, distribution and utilization. It aims to reduce poverty and hunger, improve the health of rice farmers and consumers, and ensure environmental sustainability of rice farming. It was the first in the country and first in Asia, and the world, through the initiative of Rockefeller and Ford Foundation based in New York City. 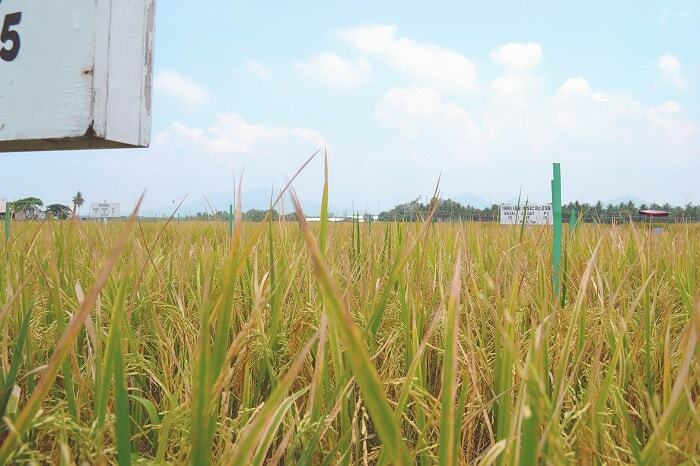 For over half the century, IRRI has provided a home to innovative scientists who had made it their lives’ work to reduce poverty through rice research. 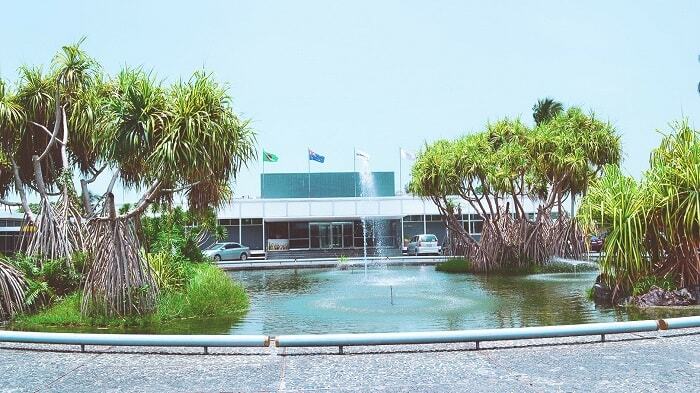 With having offices in seventeen (17) countries worldwide, IRRI is known for its work in developing rice varieties that contributed to the Green Revolution in the 1960s which pre-empted the famine in Asia. 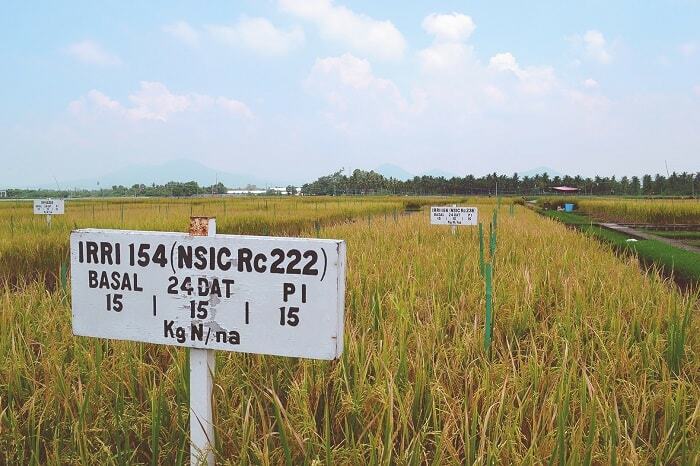 IIRI is also the largest non-profit agricultural research centre in Asia. 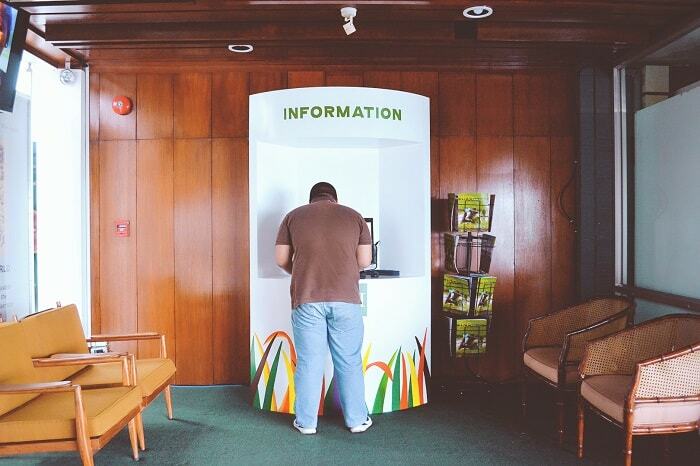 You can check the complete history of IRRI through their website here. 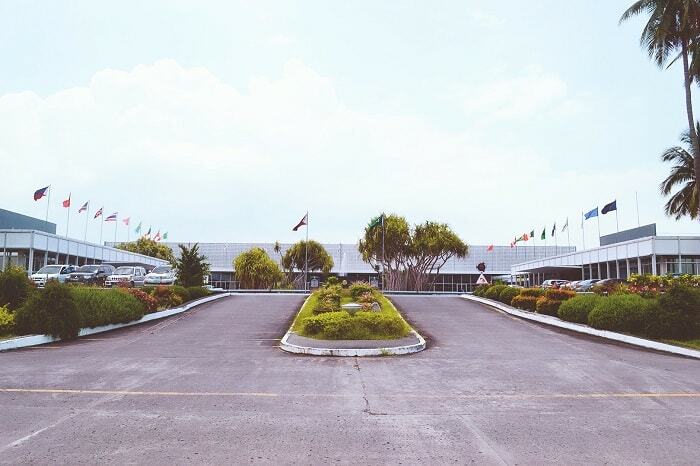 In 1994 the IRRI’s Riceworld Museum was opened its door to the public and welcomes many guests like farmers, dignitaries, scientists, tourists, students, and many others. There is no fee in visiting the museum. Our team arrived almost noontime, and we enjoyed the tour with only our team as their guests! 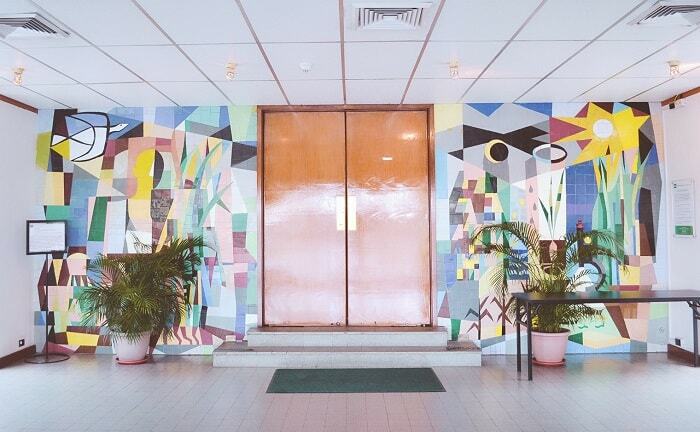 (after 30minutes and so, the other guests arrive which I noticed are from the IRRI office in the next building). In July 10, 1963 His Majesty King Bhumibol Adulyadej and Her Majesty Queen Sirikit of Thailand visits IRRI. You see, rice is not that simple. 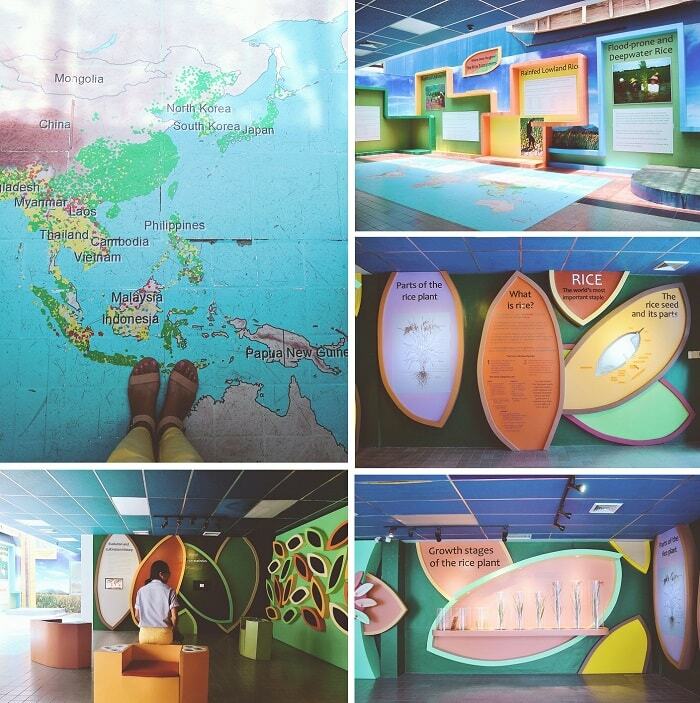 You will see these walls with many information all about rice – from the planting, to various varieties, origins etc. 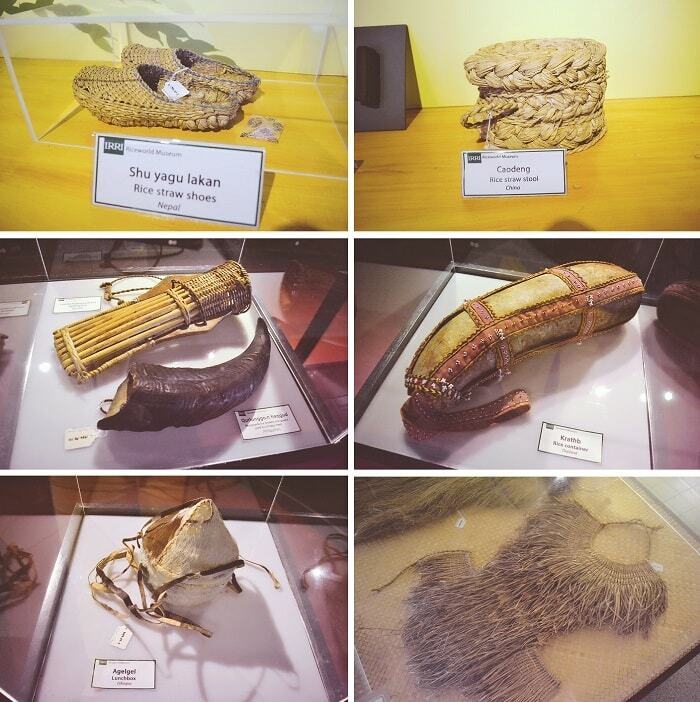 They also showcased the old-school tools and equipment on farming, including various baskets. I think many farmers are still using the equipment especially in rural areas with no budget to fund for modern machines. 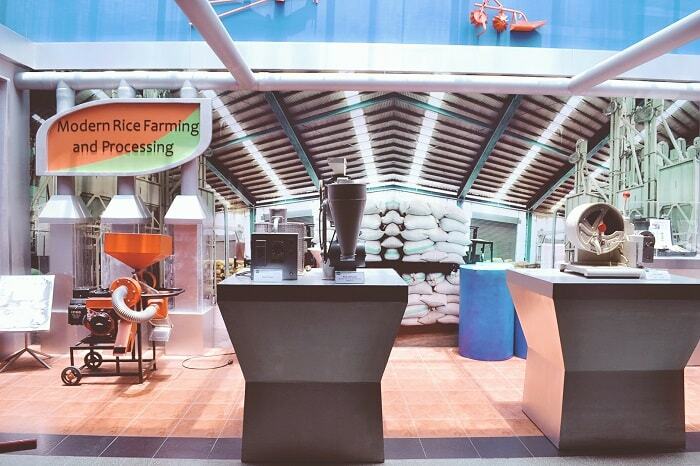 They also showcased the modern rice farming and processing equipment. I always think that rice farming is more legit having carabao (aka water buffalo) pulling the farming carts! But now, many farmers are using the modern processors and let Mr. Carabao do the work occasionally. 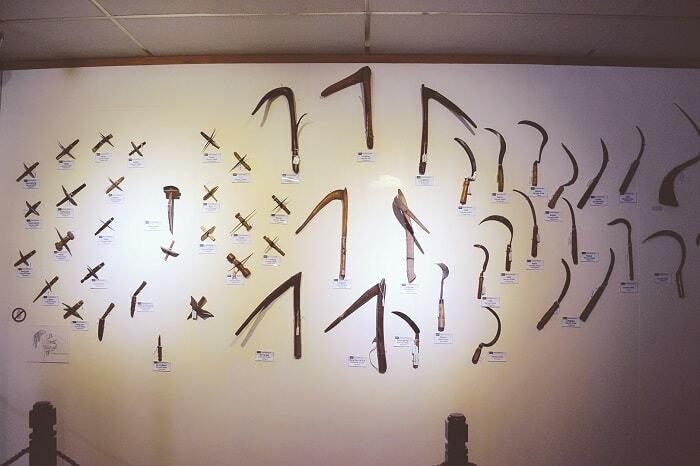 These are the rice farming tools from various countries with rice cultures. Noticed how humbly stylish they are! IMHO that straw slippers hurts a lot even with socks on. This one is so huge I bet at least two carabao could pull this cart! 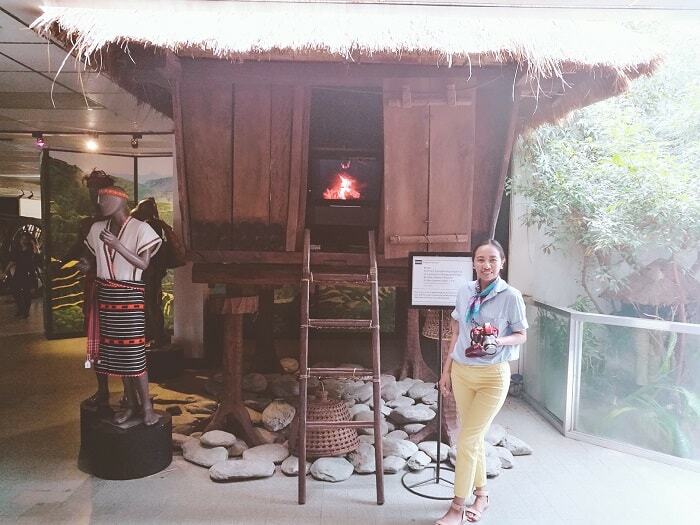 In Mountain Province, where rice farming is one of the main source of livelihood, the museum also includes this miniature traditional houses, and traditional dresses on the locals. You can also watch some video clips regarding Ifugao’s rice farming. This cart is from Chinese heritage. 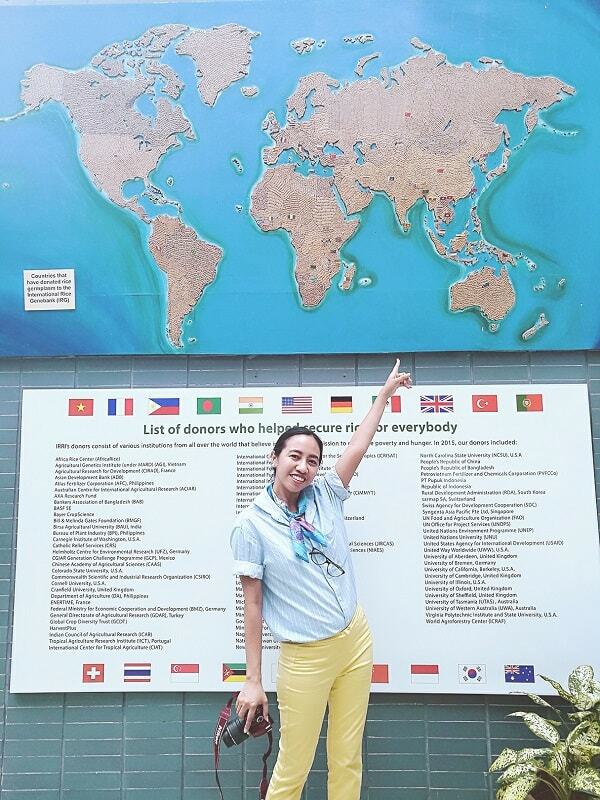 Here you’ll see the list of donors from agencies and institutions from all over the world to help promote the rice culture worldwide. After our tour, I learned to appreciate more the huge value of rice promotion. Indeed, rice is life, and we must treasure that culture. Philippines have many potential lands for rice farming. Let’s promote the rice culture so that we can minimize the importation of rice. There is nothing wrong being a rice farmer. On the contrary, we must value them most. Without them, definitely poverty will rise up. They are heroes too! Thank you for DTI-CITEM team for making this tour happen. 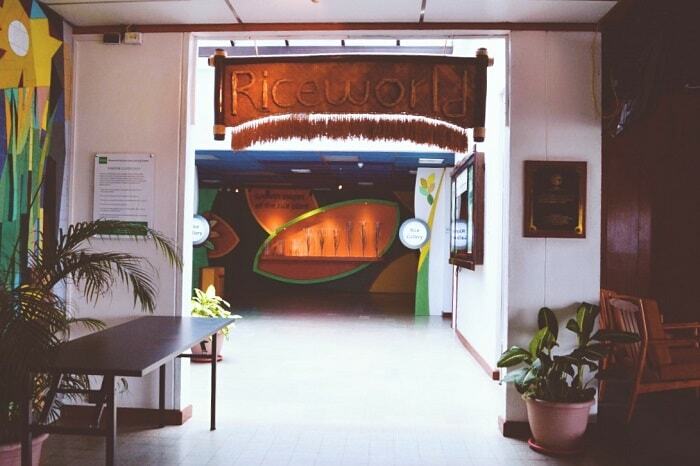 You never know how much you made my childhood complete in visiting the Riceworld Museum. I felt that my late Dad’s story is now complete. It's still true hahaha I manage to control my rice intake but there are many times my spirit is begging for it. We have had a national celebration, celebrating the farmers and fisherman coz they are the unsung heroes of the world.They should be celebrated for their contributions. I agree. I heard they also have, but lack of awareness to the majority of the public. I do hope that will change. Thank you dear! And glad you like rice as well. Oh you should Francis! I visited the Museum and it was amazing. 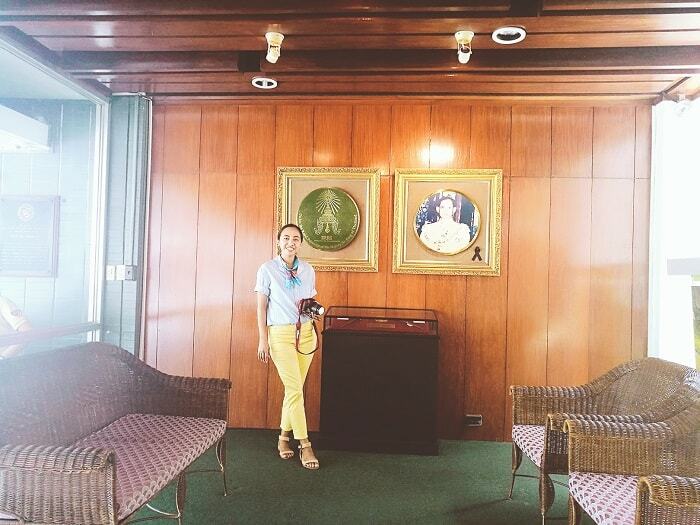 I do wish to come back and explore the whole IRRI. Rice is big in Malaysia - I did not know that it is even bigger in the Philippines to have an international research centre. I guess we learn something new everyday. Thank you Emily! I am glad and thankful that my team brought me here. Looks so fun! Will pay a visit when i off to Philippines! Thank you Ashley! You will like the Philippines! I've been to something similar in Sekinchan, malaysia.. very interesting! That's awesome! 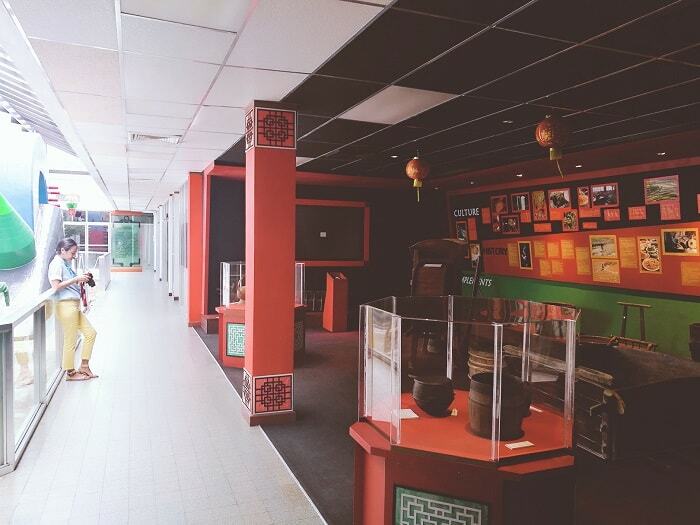 I hope I could visit the rice museum in Malaysia as well. I love your outfit of the day! The museum looks really cool to visit as well =) Would love to visit it next time! Looks exciting but it's true. Rice is gold. Amen! Live long. What did you use to click the picks? I'm using the Nikon D300 and smartphone Huawei P9. Great museum. Nice that there's no fee. That way, many people can visit! must be nice to also learn more about modern rice farming and processing equipment. Interesting process! Love the rice faring tools as well. I realized that the old tools in rice farming is quite similar even from other countries. It was very interesting to learn about the concept of from farm to table food. They should need a need a reservation to visit? Or can we go as a walk in?! And how much the entrance fee?.. thanks!! NO need for reservation, unless you are coming in as a group (like above 10). NO entrance fee! Wow they really do have a museum for everything don't they! The rice museum looks interesting, especially the tools they use. I know a lot of work goes into producing this delicious grain, so I'm grateful to all that farm it! Thank you! 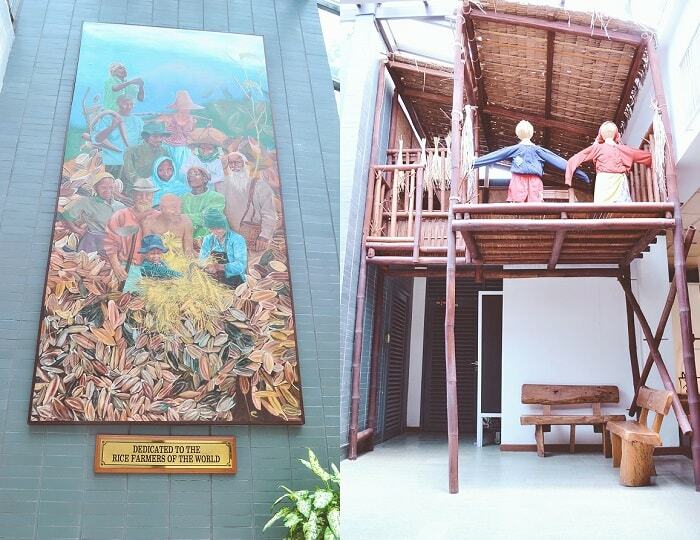 I was so glad that I visited this museum, giving me more understand and appreciation about rice farming. How I wish that many of new young generation would have interest to visit this. I was just talking about rice with my Indonesian friends here in Texas, U.S.A. I told them that last summer I saw rice field somewhere in Arkansas, but we couldn't stop because there was no exit. 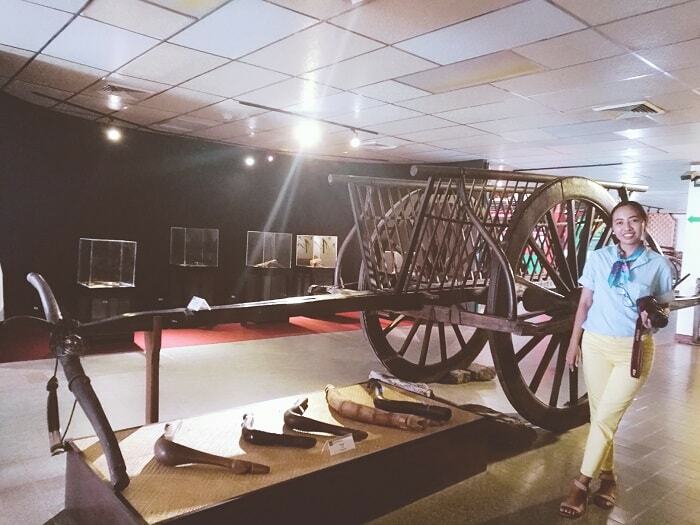 Now I bumped into your post about Rice Museum in the Philippines. What a coincidence! 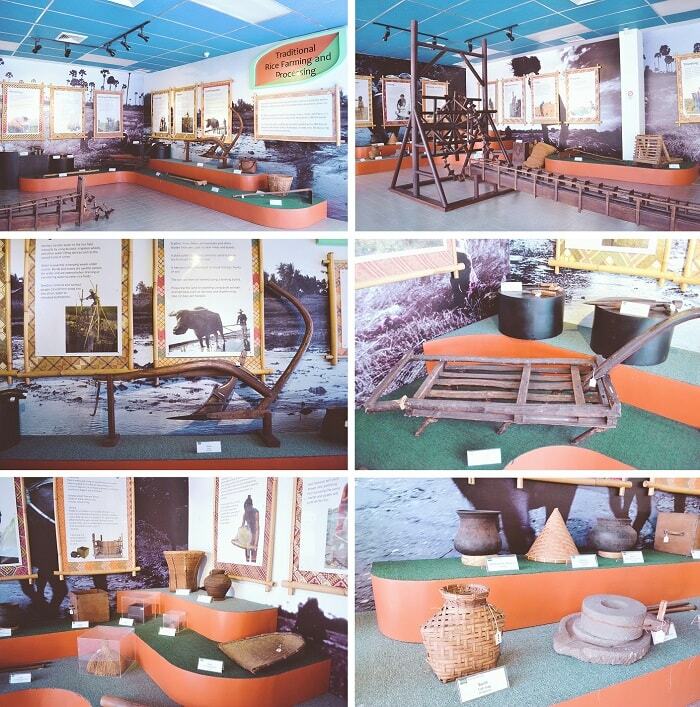 Yeah, this museum was an initiative of the Rice Research Center (located just a few steps away). The Research Center was the first rice research center in the world. Never heard of a rice museum before. But I totally understand the importance of rice in rice cultures since I belong to the eastern part of India. It does make so much sense to have a museum on that. I can understand this must have been an emotional trip for you. But kudos to your dad who worked for such a noble cause. I remember back then, our garden is our playground! We do gardening, and weekend hiking for tree planting back in grade school until I reach my high school years. I learned about planting and growing vegetation because of him. I am truly grateful. Thank you for visiting! Entrance fee is FREE. Rice really is life! It is the main staple in so many countries. It makes sense to have a museum and research on improving this important product. I do hope that the new generation of Filipinos will appreciate this. True! Rice is life, with brown rice been my favourite. This looks like an experience i'd definitely do given the chance. There are a lot of misconceptions about rice and it's health benefits going round at the moment. This is a good place to discover the intricacies of rice cultivation. It is almost there in every tropical country but honestly, never looked at the process so carefully. Your visit throws a new light to this occupation. Thank you Ami for appreciating my blog post. Rice are not planted easily, and it is disrespectful to waste it. Wow!! This seems to be an interesting place. Those rice straw shoes seem unique. You must have felt nostalgic visiting a place where your father spent quite some time. The new generation should learn and understand the genuine rice culture. And hopefully this could be a means to motivate few to become more rice farmers. Sometimes it's easy to take for granted rice and how important it is to so many people around the world! I would love to visit this place to gain a better understanding of rice. Somewhere to add to my itinerary next time I visit the Philippines . Thank you Rosie, and deeply appreciated! It's interesting to hear how different cultures have an affinity with different types of food. I don't think we share anything similar in the UK where food is easily accessible to the vast majority of the population. Great article and a very interesting place. I'd like to visit there one day. Thank you Paul! Hope you visit Philippines and any countries that shares the rice culture. Though this place isn't modern unlike many popular museums in the city, but this rice museum is very significant. Indeed, rice is life! This is the food stable of many Asian countries and other small countries worldwide. I would love to read your book recommendation soon. Thanks for sharing about this, Blair! I think rice is one of those “basic” foods that we take for granted because it seems so plentiful and such a staple in every household. I must admit I’ve never actually thought about the process by which it’s made or how some people dedicate their entire lives to harvesting rice. 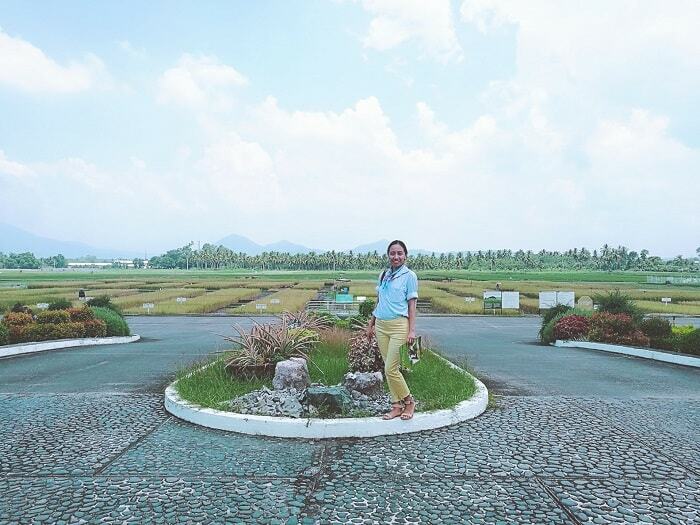 I would love to visit IRRI and learn more about the process, see the tools in person, and speak with some rice farmers as well. Loved reading this, and thanks for educating me! I am so happy that you like my post. Learning from farmers about rice farming is something that we should learn. It also teaches about life. I learnt about rice cultivation from a local farmer and I was very fascinated how much the farmers work for just a bag of rice. 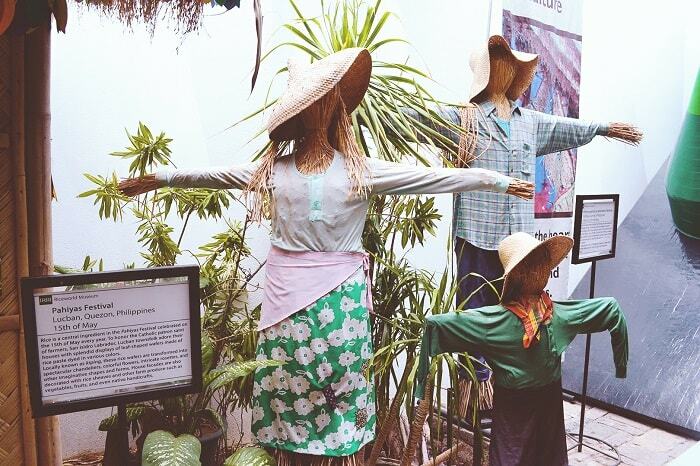 Glad that there's a museum out there to educate people about rice farming. 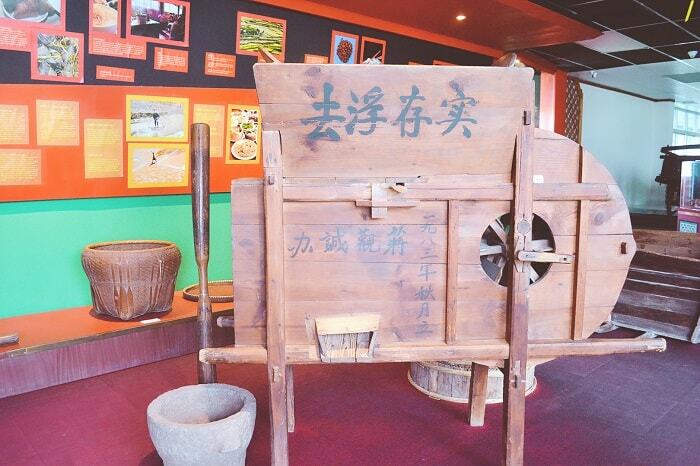 Nowadays, we see rice as a source of sugar and many started to avoid the rice culture. But if you eat the rice right, it gives the best experience. I studied about the various aspects of rice varieties and Green Revolution in my college. Interesting to know there's a museusm dedicated to rice! LOL me too! Rice is part of our Asian culture and heritage. I also learn many rice-related children's stories back then that teaches about life.